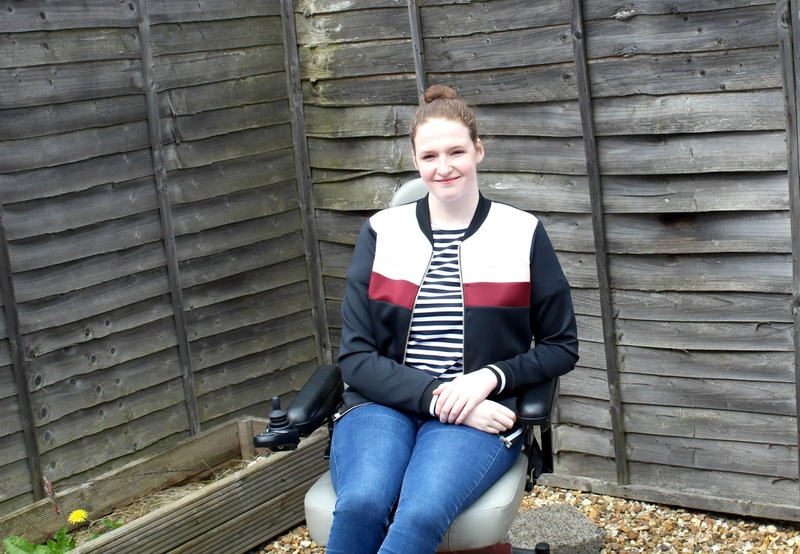 On Tuesday morning I finally received my new powerchair! I felt it only right to do a little blog post about it since a lot of the donations towards it were from fellow bloggers, I will never stop saying thank you. I was actually supposed to have my chair delivered about 2 weeks ago but the company ended up messing things up unfortunately. Turns out they never actually ordered my chair in! The most important thing now though is that I have my chair and I'm really enjoying my new independence. I went down to the local shop and post office about half an hour after it arrived on Tuesday and by the time this post goes up I would have gone out in it to vote as well. I can't even explain how amazing it feels to just be able to get up and go out whenever I want. Before I had to make sure there was a family member around to take me and I had to work to their schedule but now I don't have to rely on anyone. In just the few short trips I've made out of the house so far I've already come across so many problems though. Blocked drop kerbs, tree roots under the pavements and staff in shops giving MY change to my sister instead of me! I knew this would happen but I suppose my eyes have just been opened up even more. I'm focusing on the positives though and the next thing that is on my list to do is to get the bus into town! I purposely got a mid wheel drive chair that has a small turning radius to make things like getting on the bus easy since I don't drive and we can't get my powerchair into the car. It's got 6 wheels on it and decent suspension so it makes driving on rougher surfaces outside a lot smoother compared to when I used a manual wheelchair. The guy who delivered my chair was able to make some adjustments to it there and then which have made a huge difference, it accommodates my long legs a lot better now which means in turn my back is more comfortable. I'm yet to put my stickers on yet but I'll be doing that this week and I'm sure I'll post some photos on twitter or snapchat (shonalouiseblog on both) when they are on! 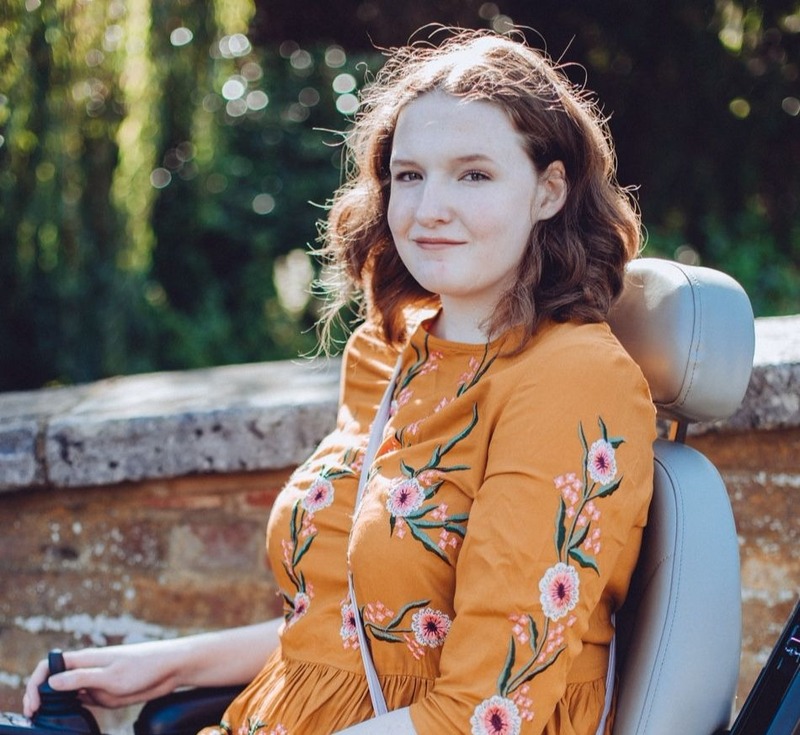 Once again though I really cannot say thank you enough to everyone who donated towards my powerchair or shared my GoFundMe page, it still doesn't feel real if I'm honest. It will take a while to get used to being able to go out whenever I want!